New design by Inuteq. 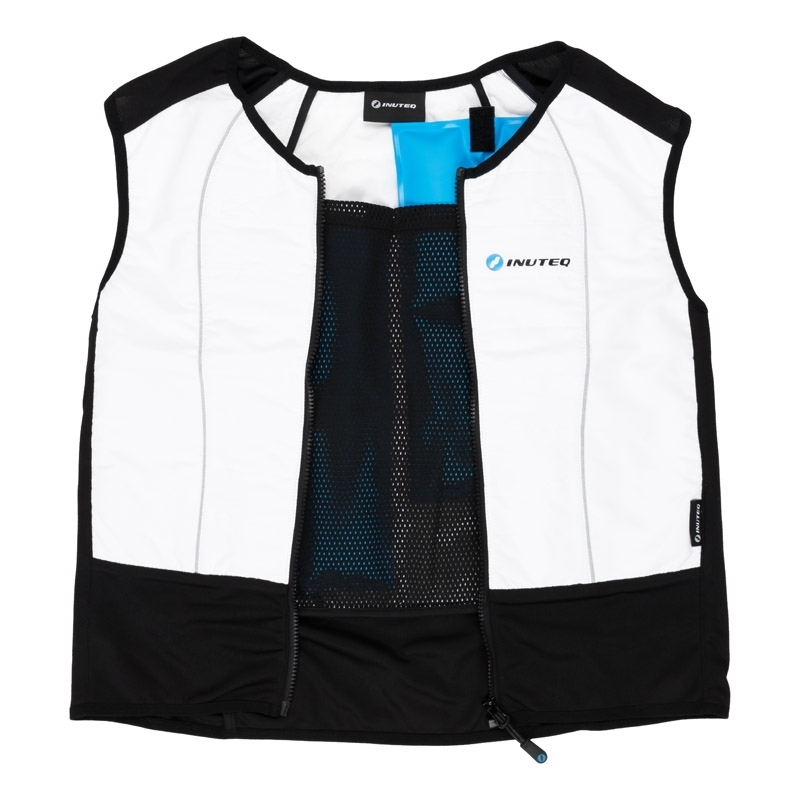 An update and improvement on other available Hybrid cooling vests. New stylish design, soft touch materials. 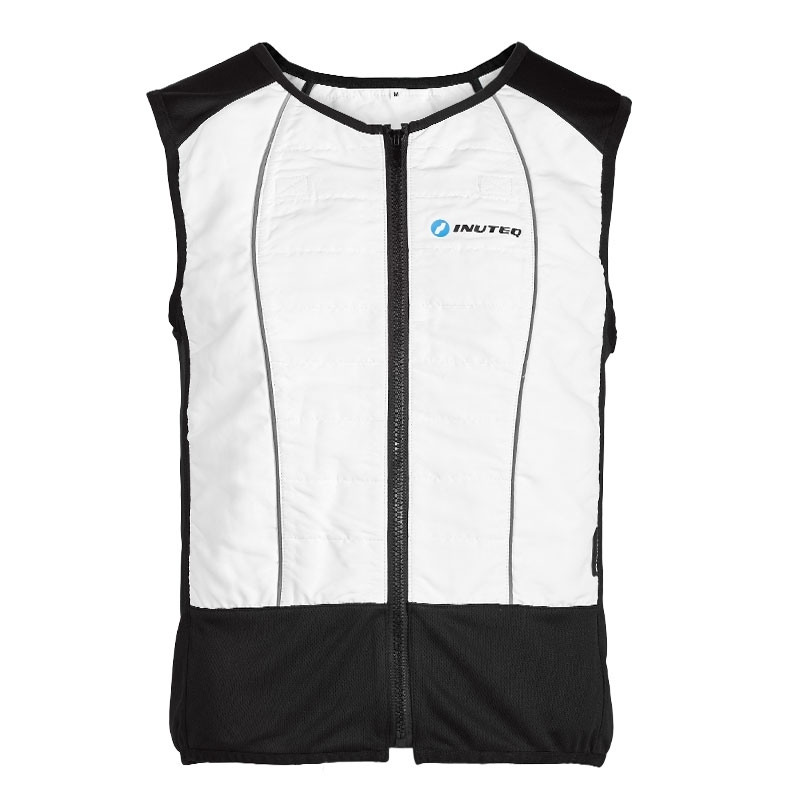 The Inuteq Hybrid cooling vest is a combination of an evaporative cooling vest and a phase change cooling vest. 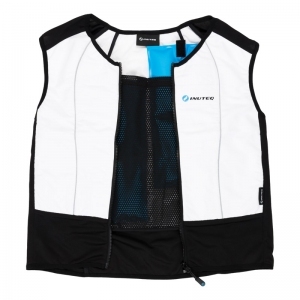 Evaporative vest - wet and wear & phase change with 4 replaceable inserts. 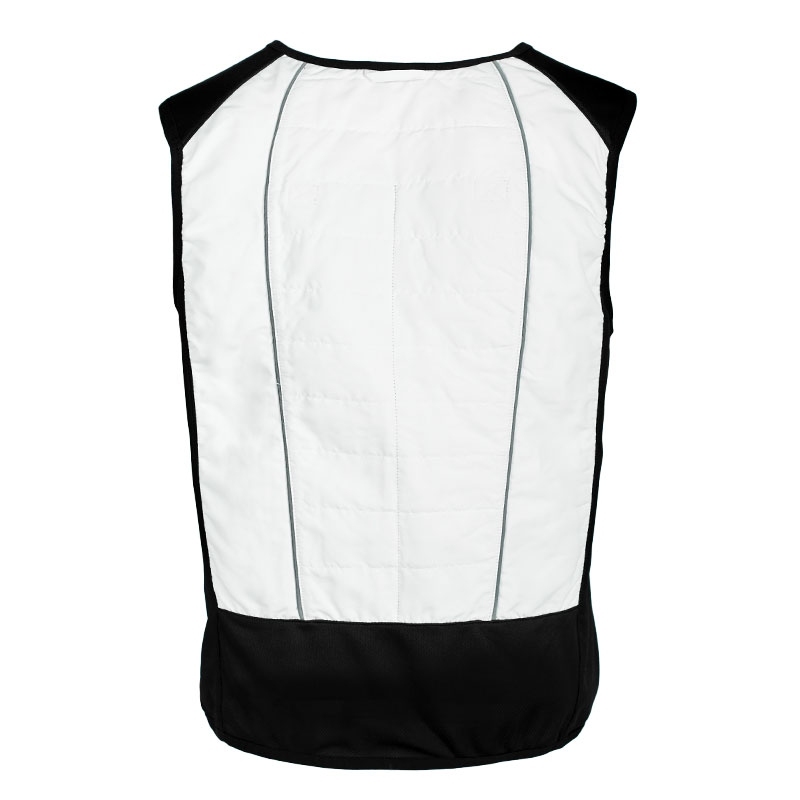 Versatile as can be used as evaporative cooling or Phase change cooling or both. Weighs around 2kg with the cooling packs. Includes a set of Constant Temperature Cooling bio-based PCM cooling packs. 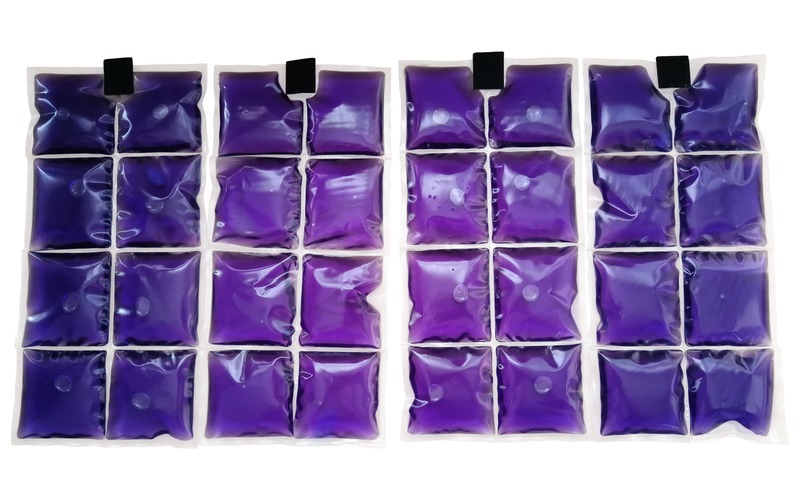 Includes 4 PCM cooling inserts (violet) 15 Celsius. Reactivation is easy by placing the packs in a refrigerator, a freezer or ice water. Cooling time is 90 minutes or more. This product was added to our catalog on 03/02/2016.